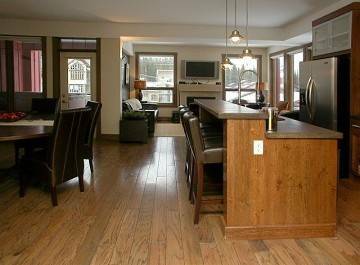 The Timbers are designed from the ground up to nurture contentment and peacefulness. 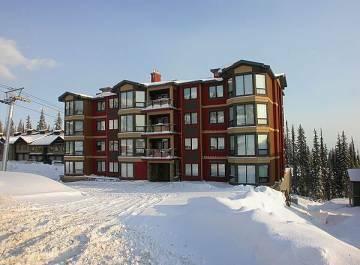 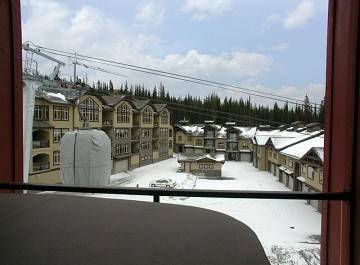 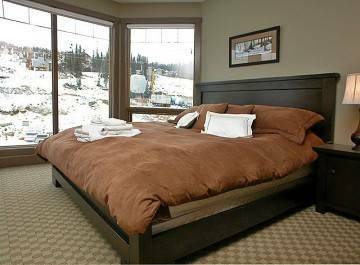 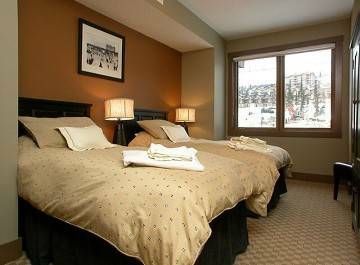 Surrounded by excellent views of Big White's renowned champagne powder.Amenities of this lodge are excellent. 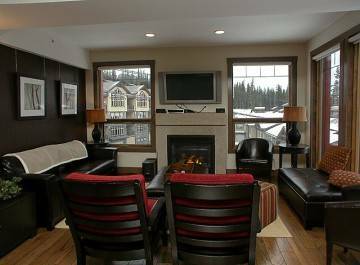 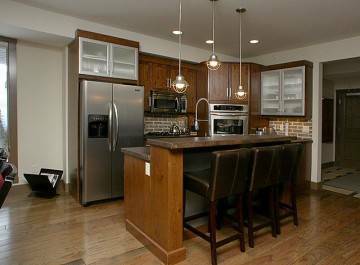 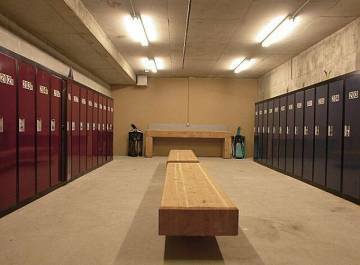 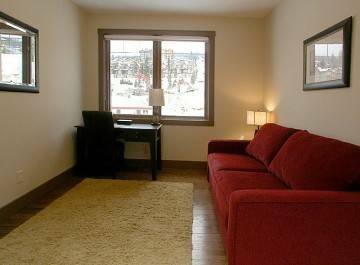 Features include underground parking and ski lockers in a separate boot room. 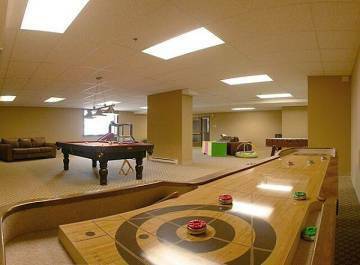 There is a fabulous arcade room with pool table, air hockey, shuffle board, dart board, foosball and comfy sofas. 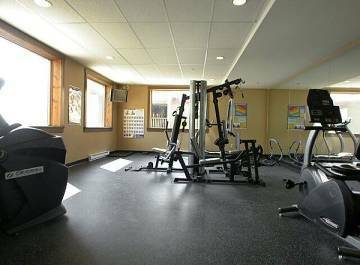 The fitness room, equipped for your health, includes elliptical cycle, recumbent bike, treadmill and TV. 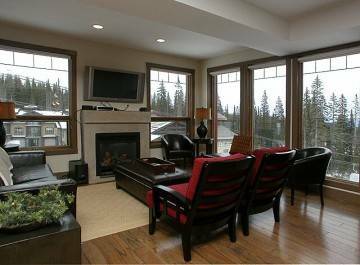 The Timbers consist of two and three bedroom suites, which are generously sized, and common areas are well-planned for relaxing and entertaining. 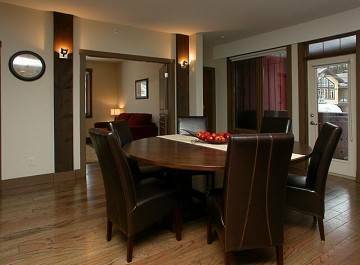 The interior design is stunning: hardwood, tumbled sandstone, stainless steel. 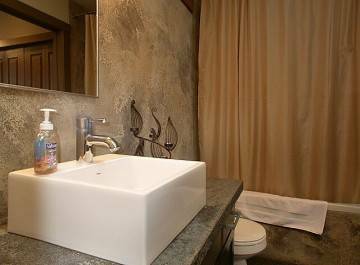 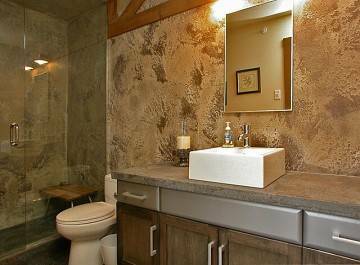 Heated floors and steam showers bathe you in comfort. 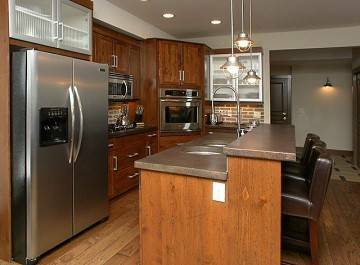 High-tech, top-quality appliances include Bose stereo system, satellite TV, Heat Recovery Ventilation System great for allergy sufferers, plasma TVs and Saeco espresso machine.